Barre3 Raleigh will celebrate their 5-year anniversary with free classes all day. Barre3 is a full-body balanced workout combining strength conditioning, cardio and mindfulness. No experience required. 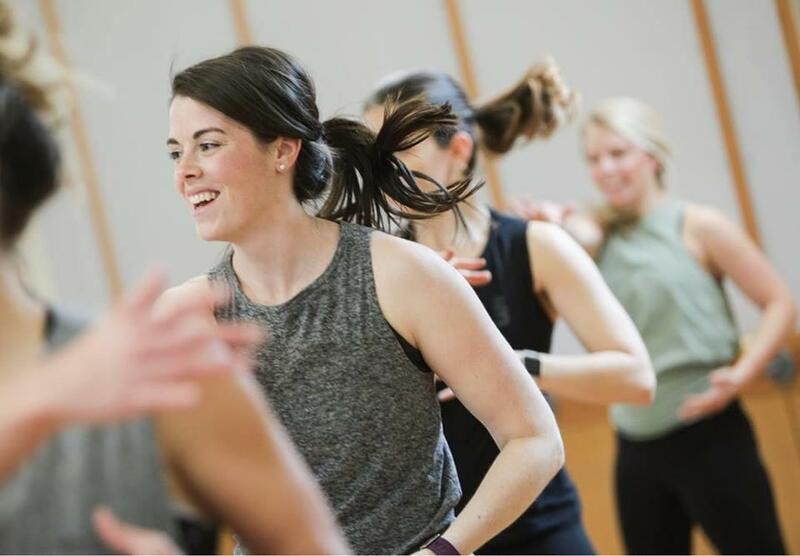 Our classes are designed to make everyone feel welcome and get a great workout. Wear yoga-like attire (socks are optional) and bring a water bottle. We supply all props needed. We encourage new clients to arrive 15 minutes early to get a tour and meet your instructor.